In April 2015, the Welsh Government announced a series of three themed years, part of an unprecedented campaign to promote Wales’ tourism offer under a unified approach for the first time. The first three years were confirmed as Year of Adventure 2016, Year of Legends 2017 and Year of the Sea 2018. Following the success of the first Year of Adventure, the Welsh Government announced a continuation of the approach with 2019 designated as Year of Discovery, which will build on the three themes of adventure, culture and the great outdoors. The themed approach is designed to promote Wales’ greatest strengths and focus activities, events and attractions on the strongest qualities of the Welsh tourism offer. 2018 is Wales’ Year of the Sea. 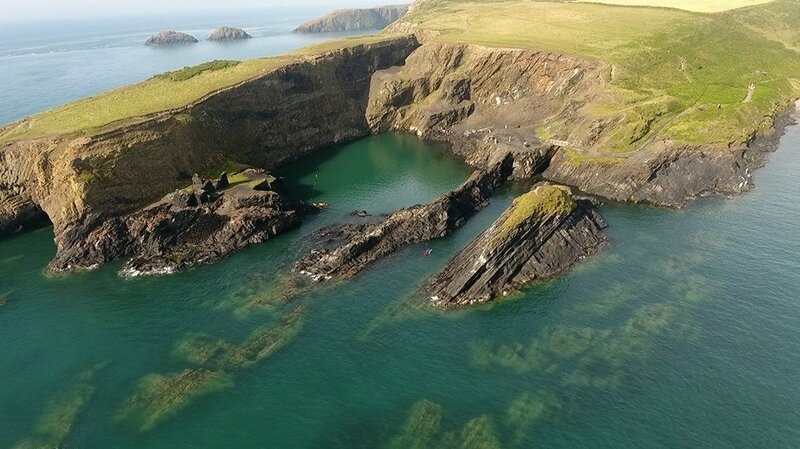 Celebrating everything oceanic, visit Wales in 2018 and explore our stunning coastline and coastal waters. Everything from strolling along the coast path to cliff jumping, wake boarding and surfing. Wales has something salty to suit everyone! Why not join one of our coasteering sessions, a sea safari in calm glassy seas or an adrenaline packed white water adventure. Check availability and prices.